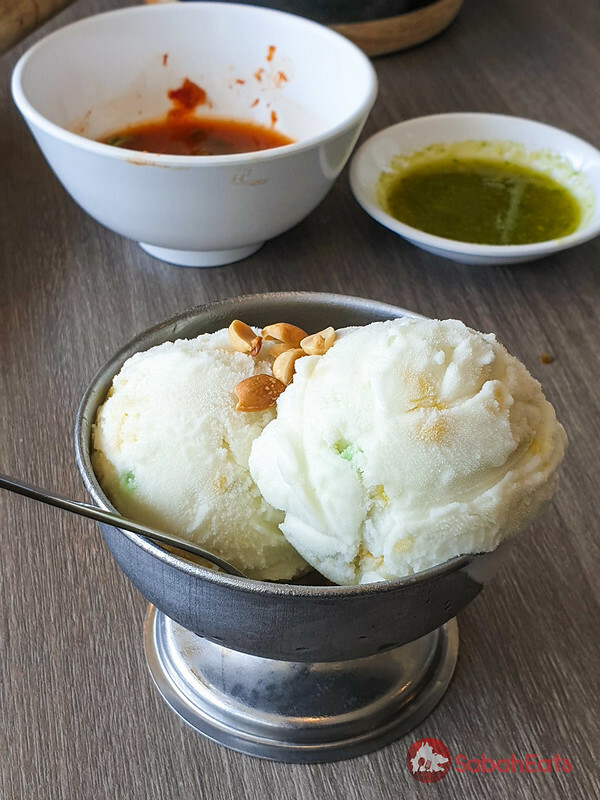 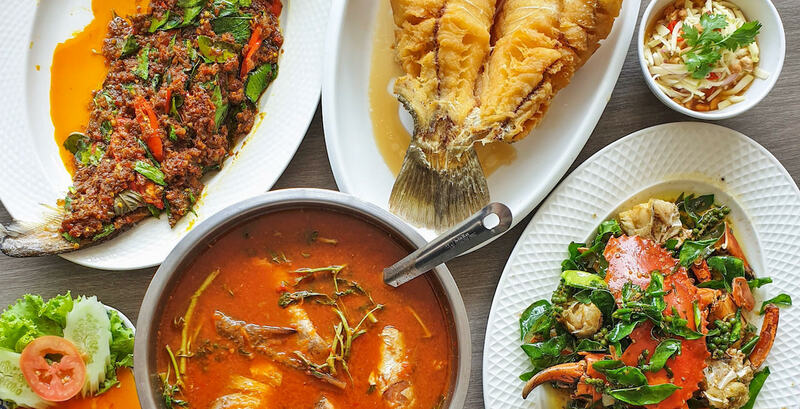 On our recent trip to Bangkok, we meet up with our local friends and when they ask us what we want to eat most, we tell them we want to try the authentic Thai cuisine. 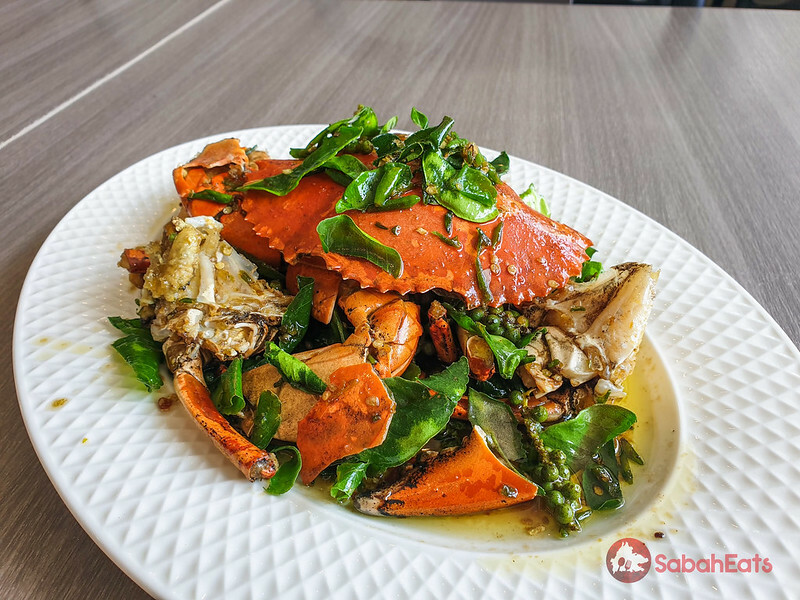 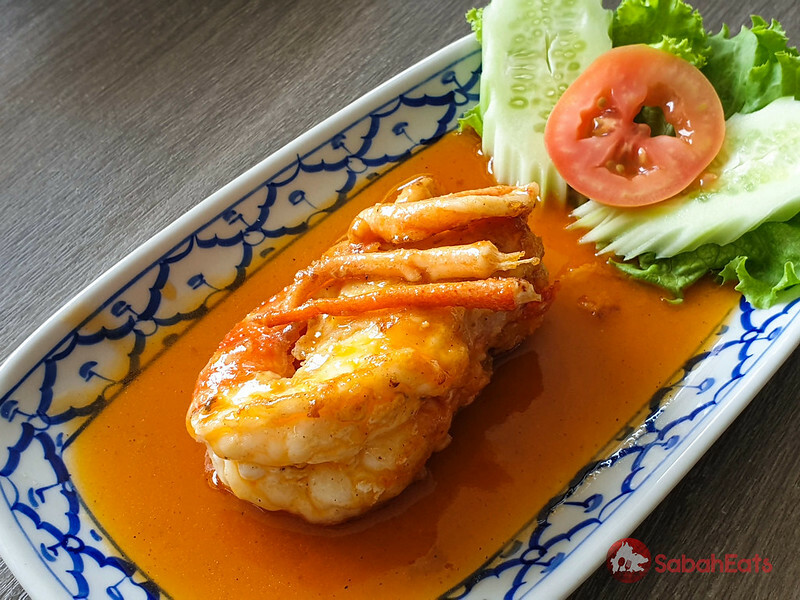 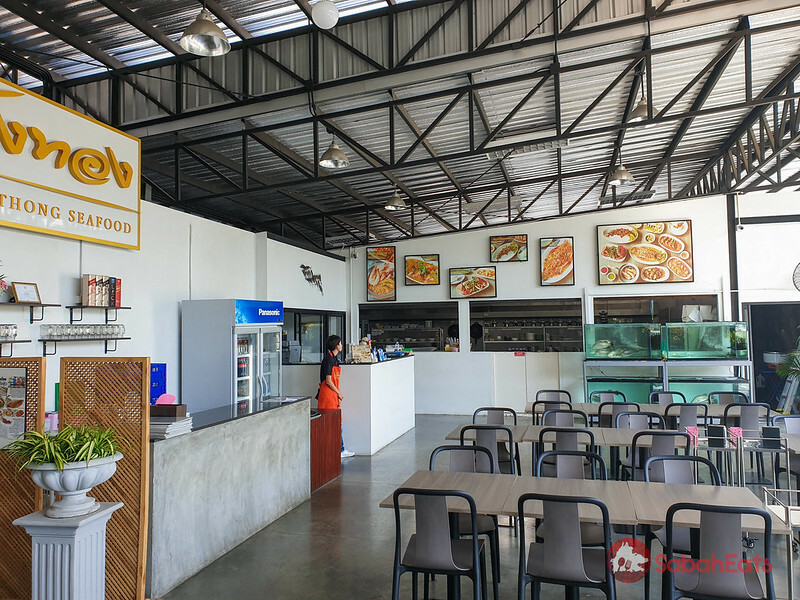 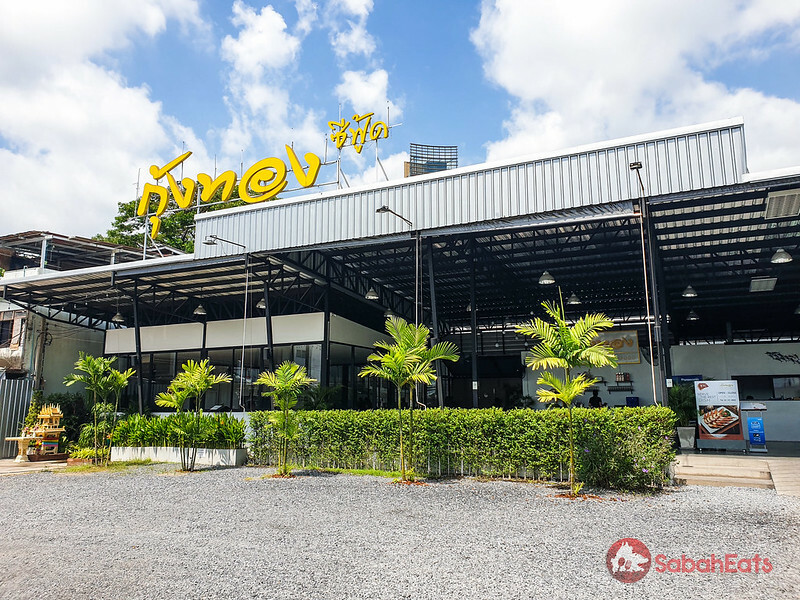 They recommend us to have our lunch at Kungthong Seafood which is located 10 minutes drive away from Siam center. 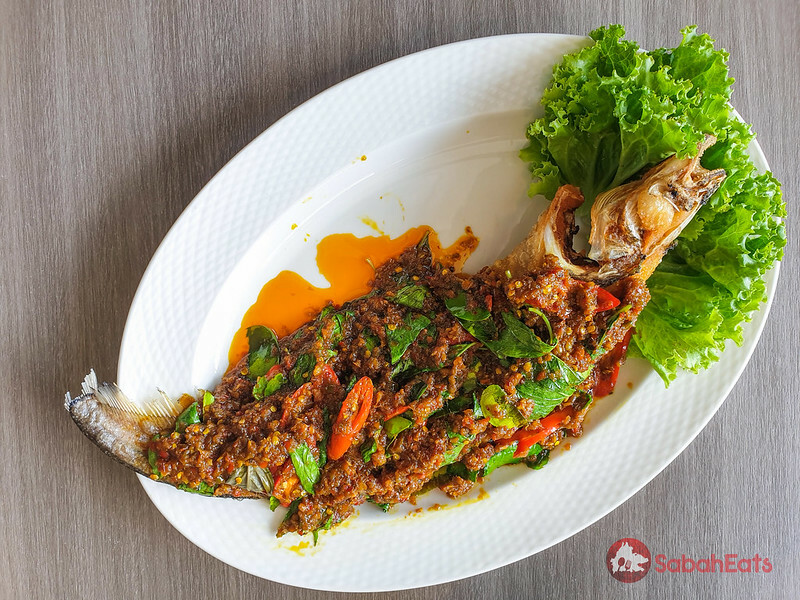 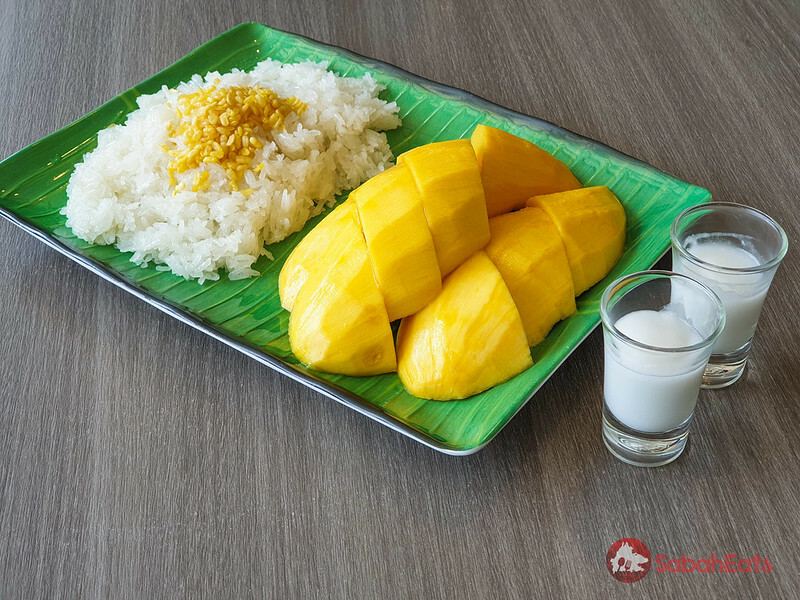 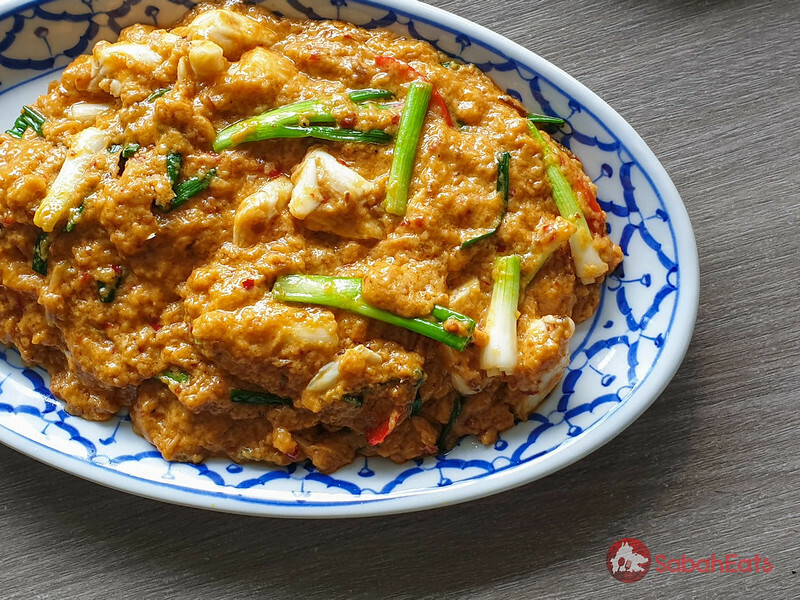 Instead of using commercial paste which all taste the same, Kungthong uses the freshest ingredients available and takes no short cuts in the traditional cooking method. 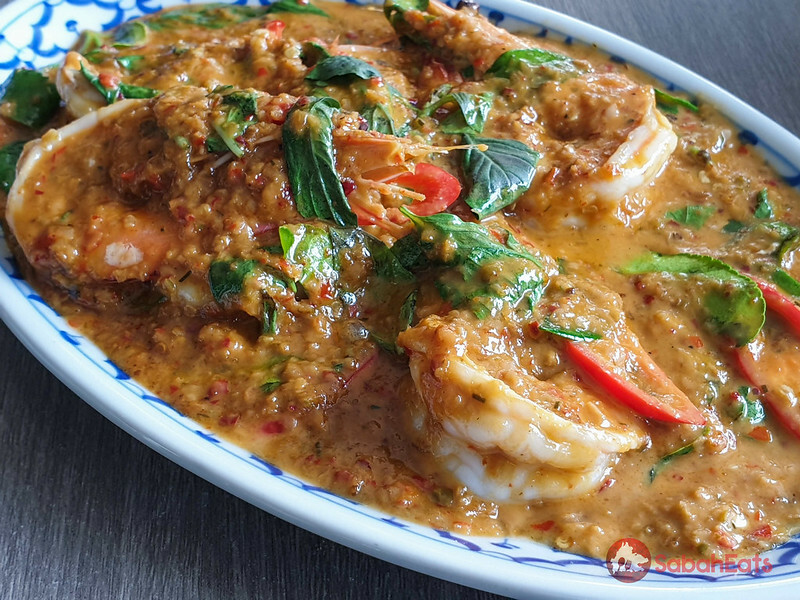 The curry pastes are freshly pounded when orders are made, giving the food the freshest aroma and better taste with a more spicy kick in the flavor. 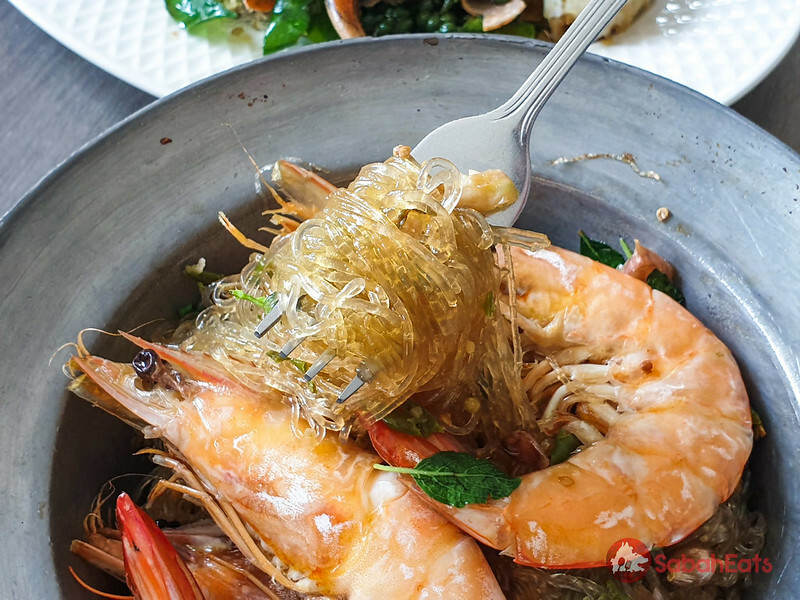 Best enjoyed with aromatic jasmine rice! 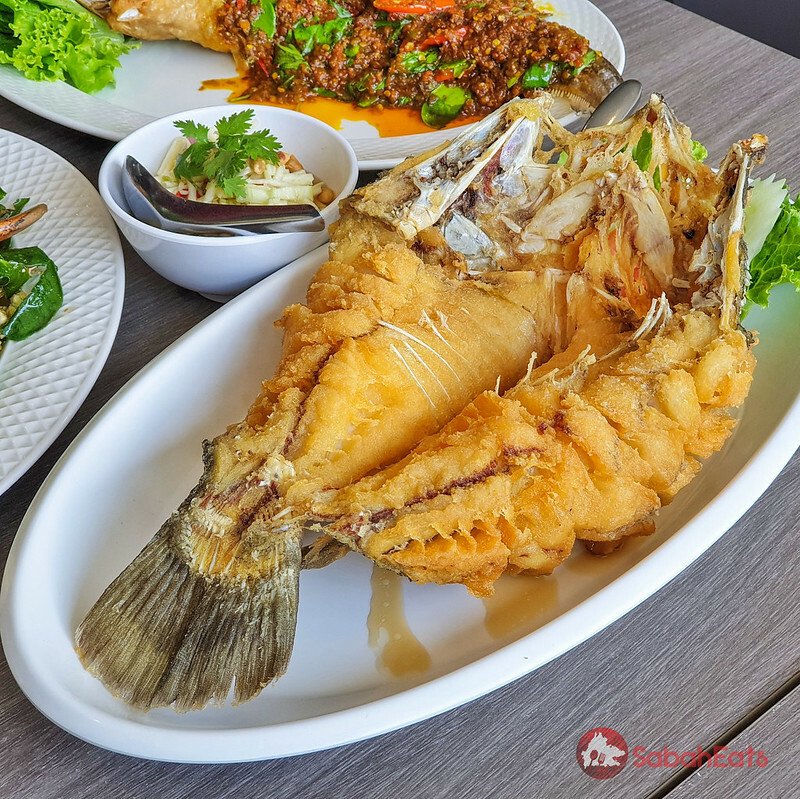 IF you in Bangkok and looking for a good place for authentic Thai seafood, head to Kungthong seafood.